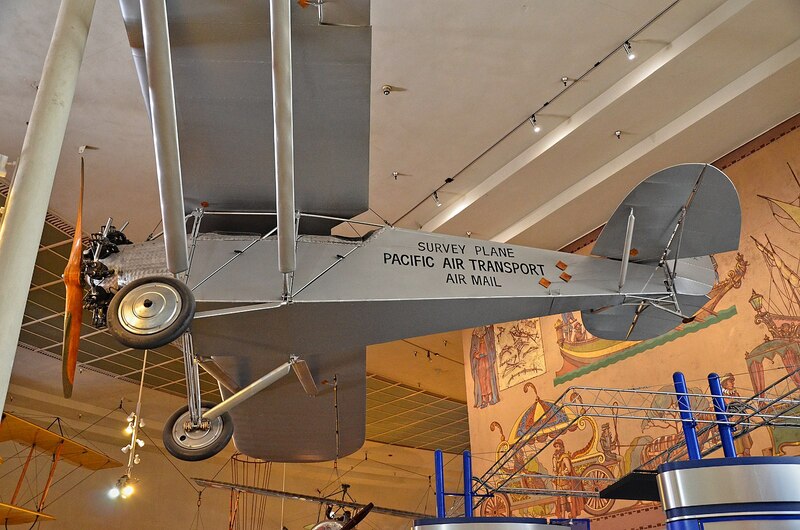 On May 15th, 1918, the first regularly scheduled airmail service in the United States took off from Washington D.C. to destined to New York City, with a stop-over in Philadelphia. Although the pilot would undergo a series of mishaps and not reach his destination, this event was significant because it ushered in a new era where the world got just a little bit smaller. Now a letter could reach its destination in a matter of hours rather than days. 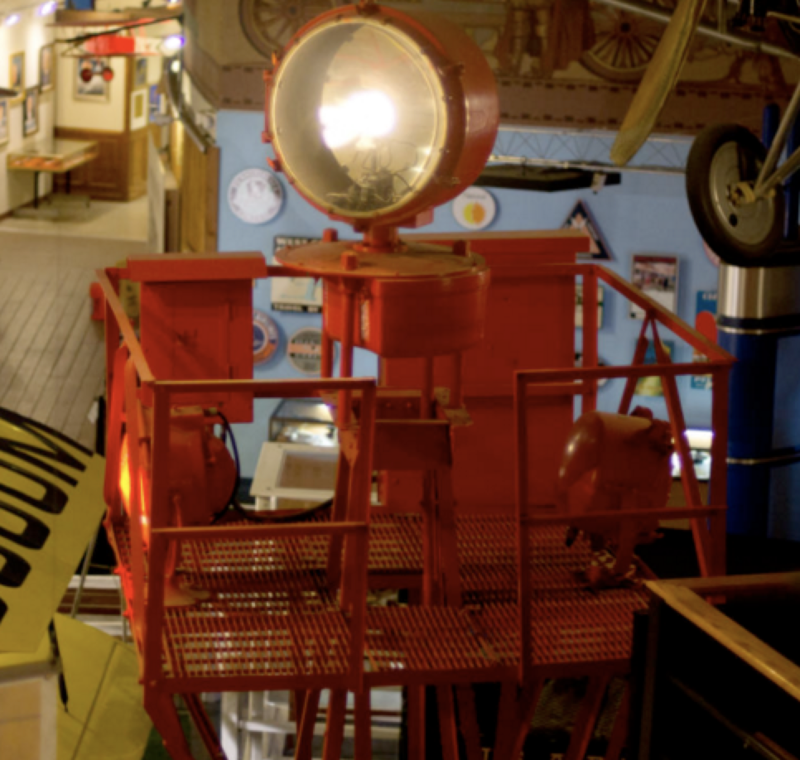 To commemorate this event, The San Diego Air & Space Museum presents this online exhibit, which celebrates the history of airmail and how it has impacted history. 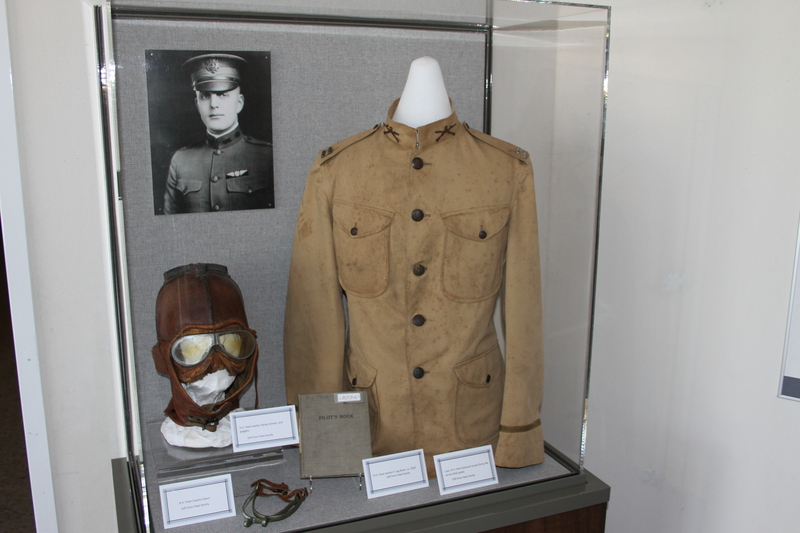 Personal artifacts belonging to Reuben Fleet, who was tasked with setting up the first scheduled U.S. Airmail Service. A replica of a Ryan M-1 mail plane. We would like to thank Bill Allen of Allen Airways for his help with this online exhibit.